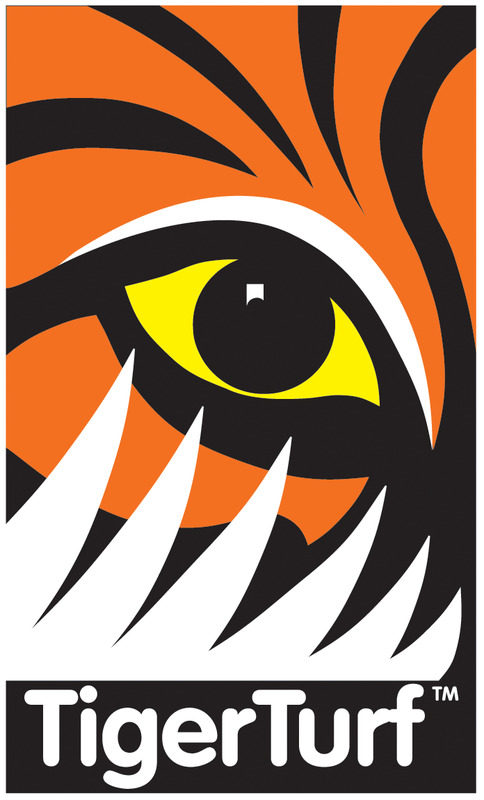 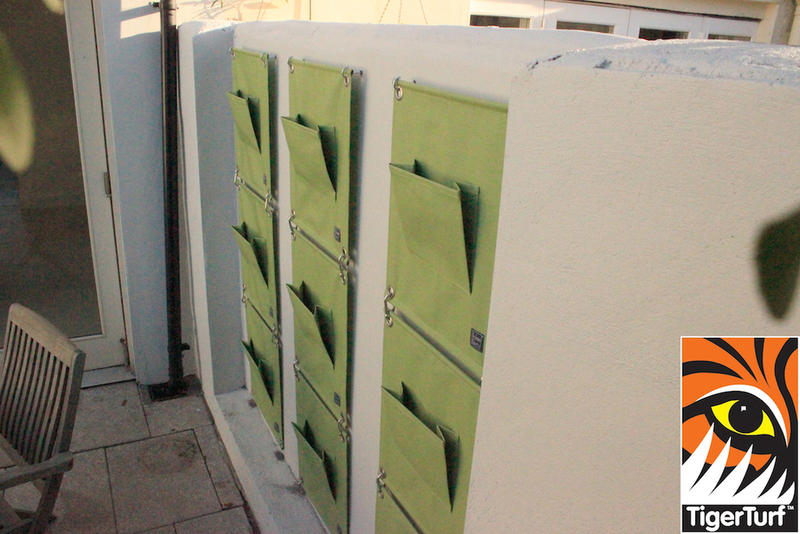 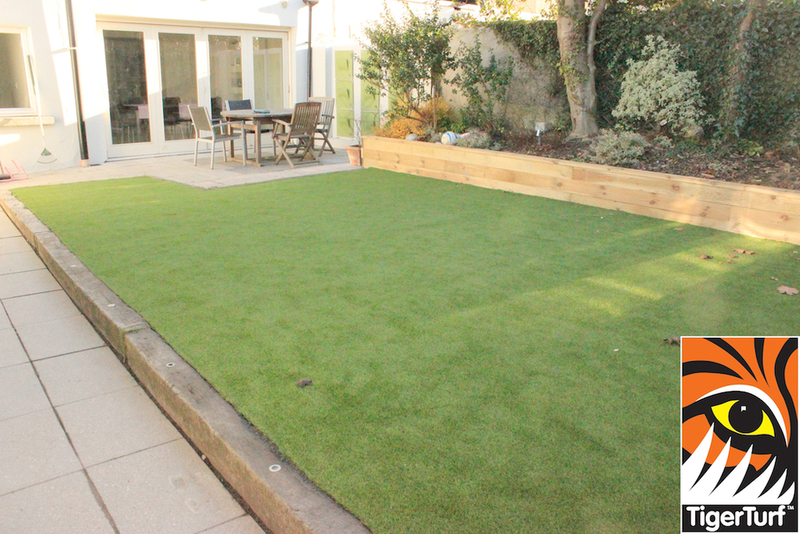 Really impressed with Ed and his team. 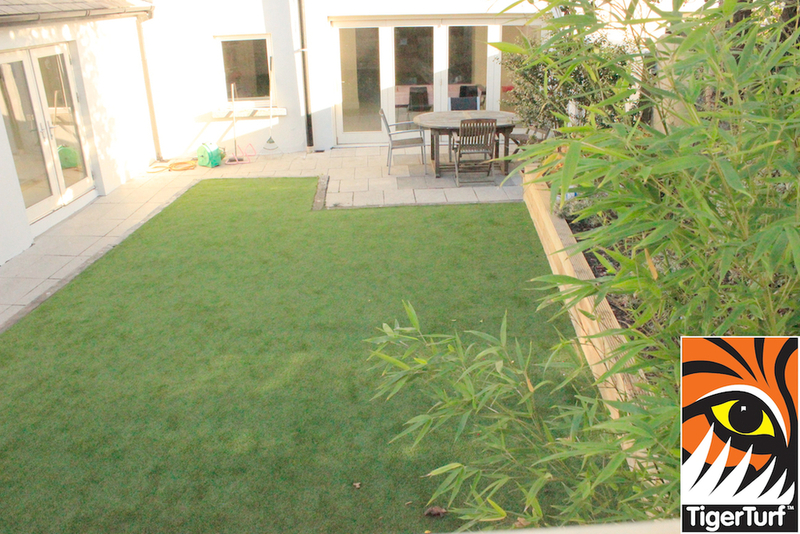 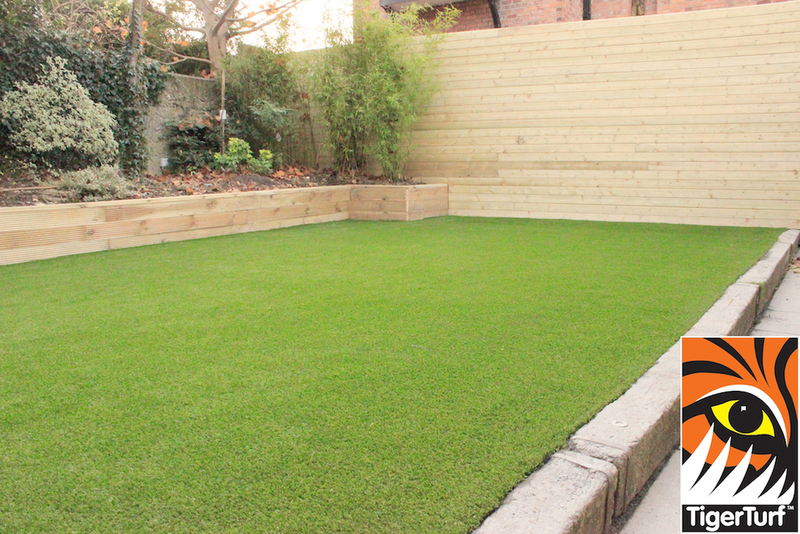 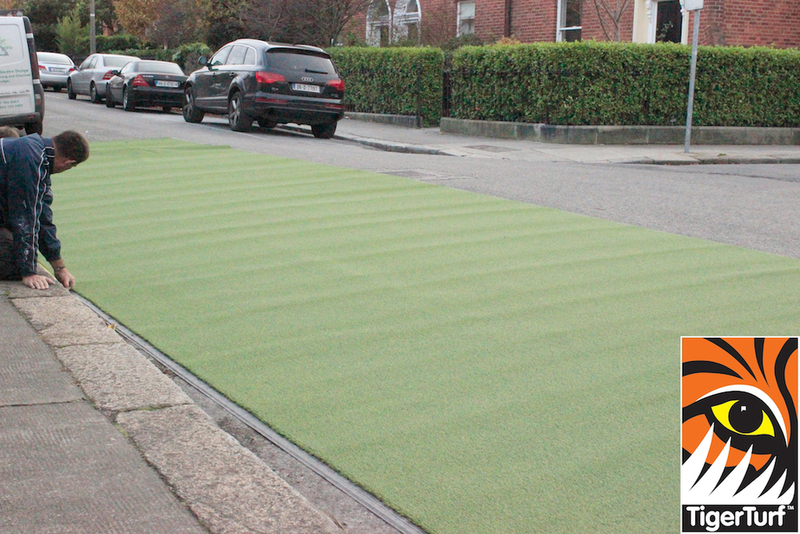 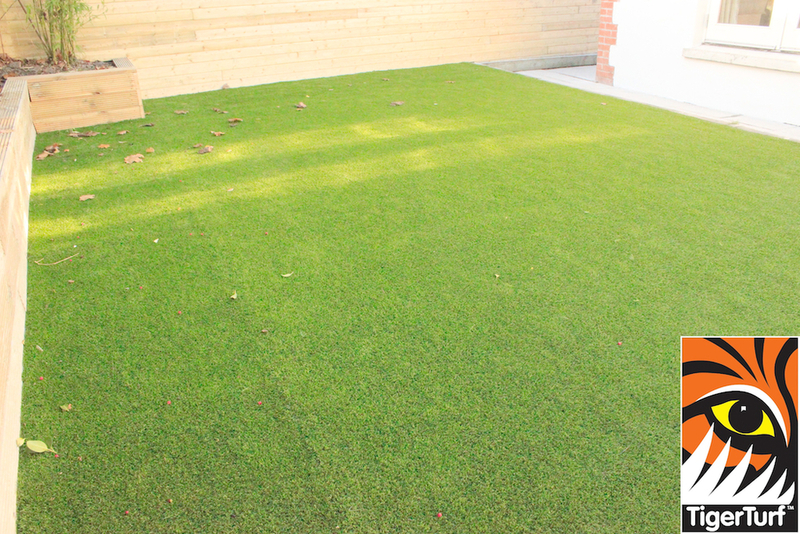 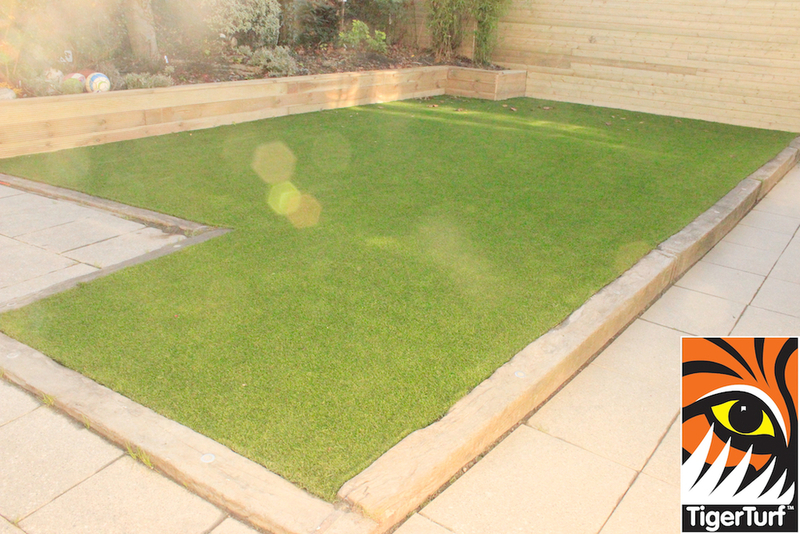 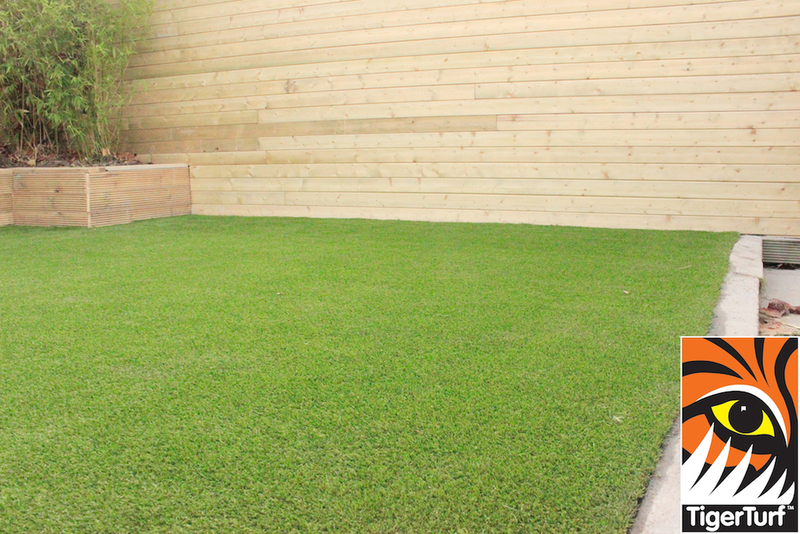 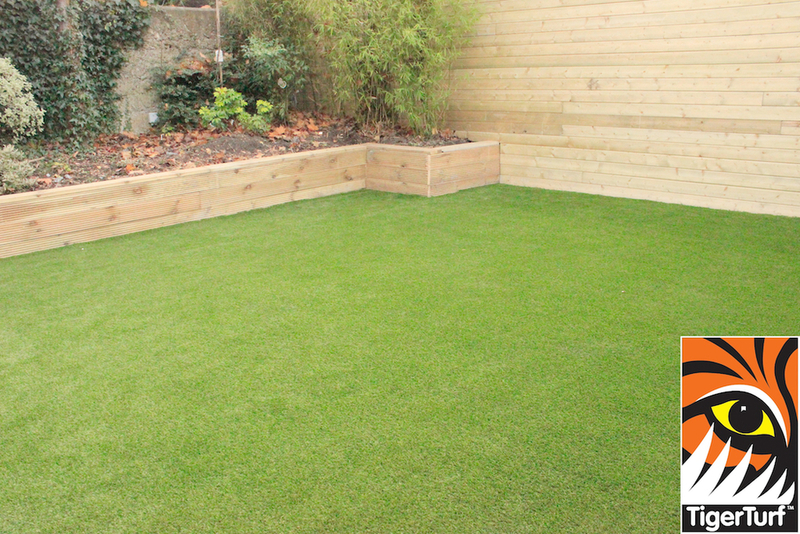 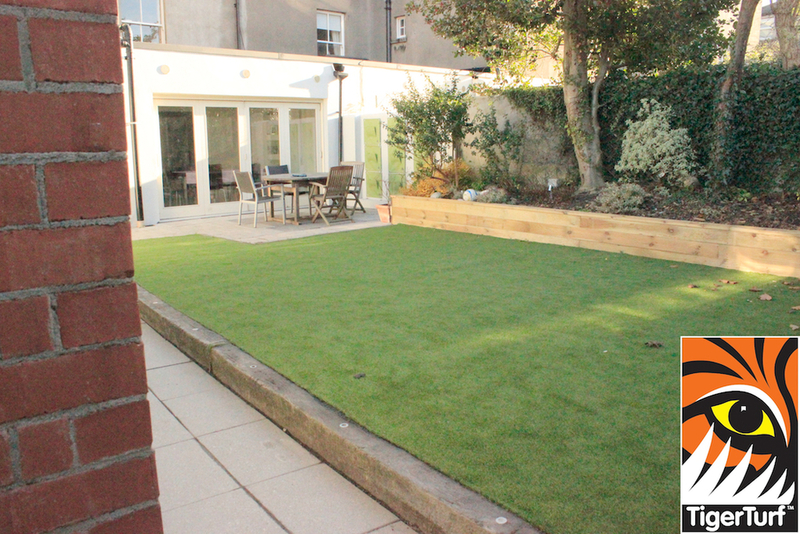 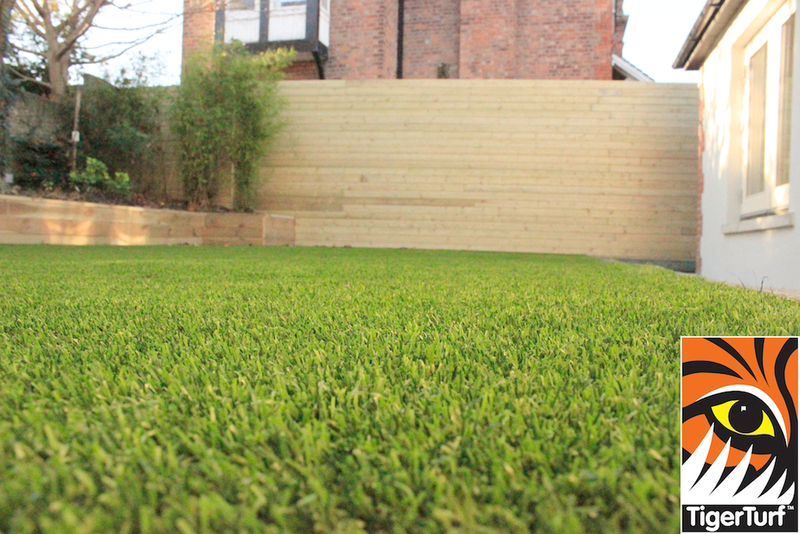 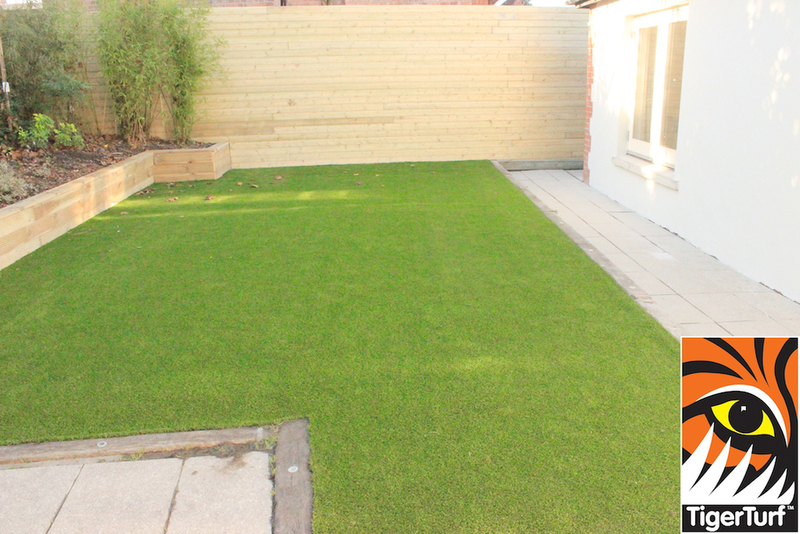 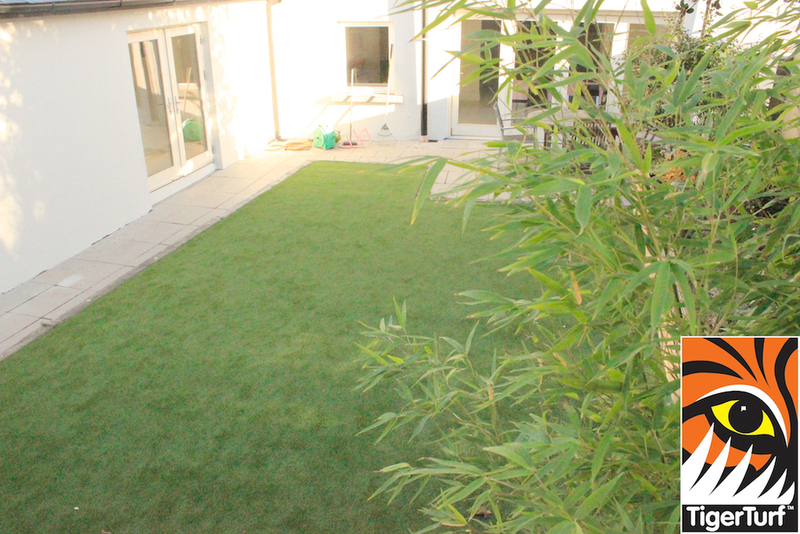 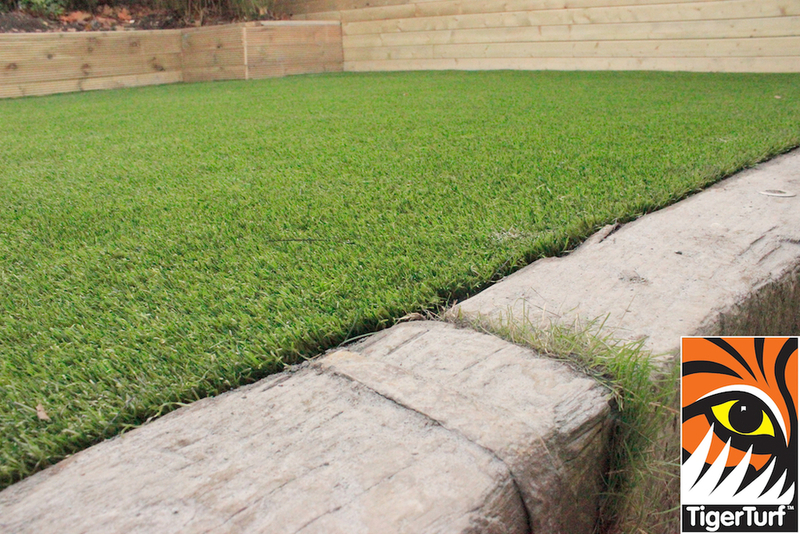 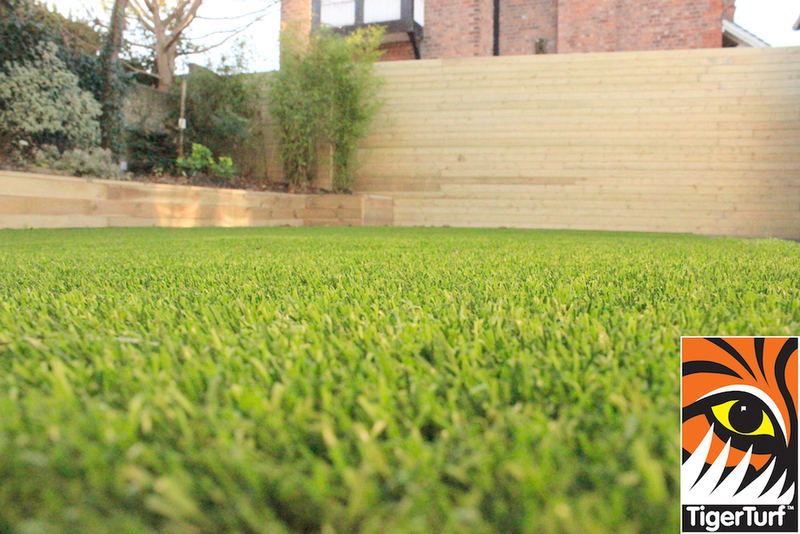 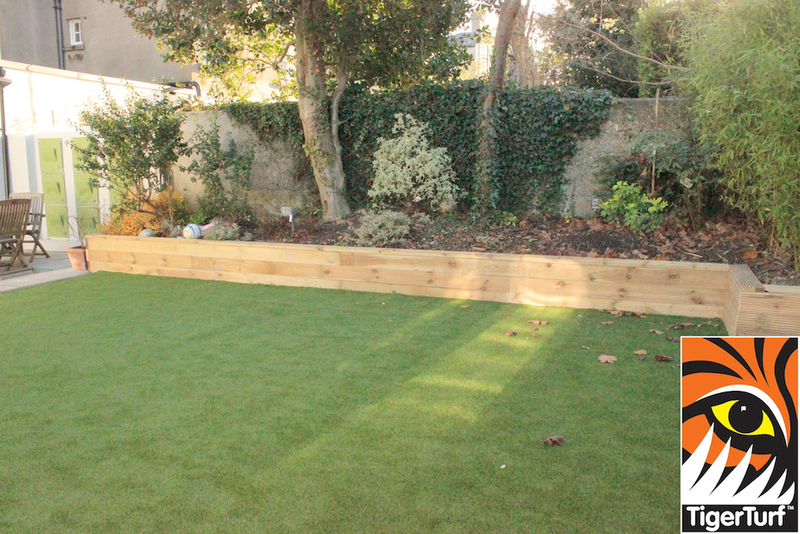 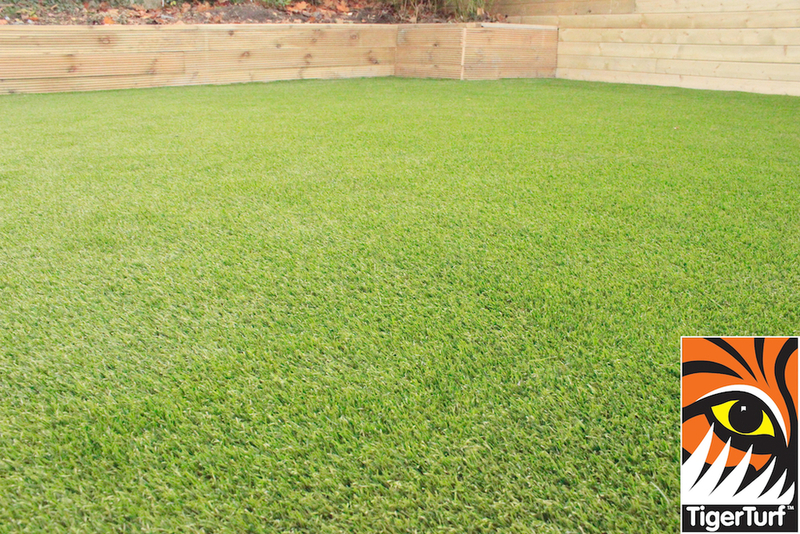 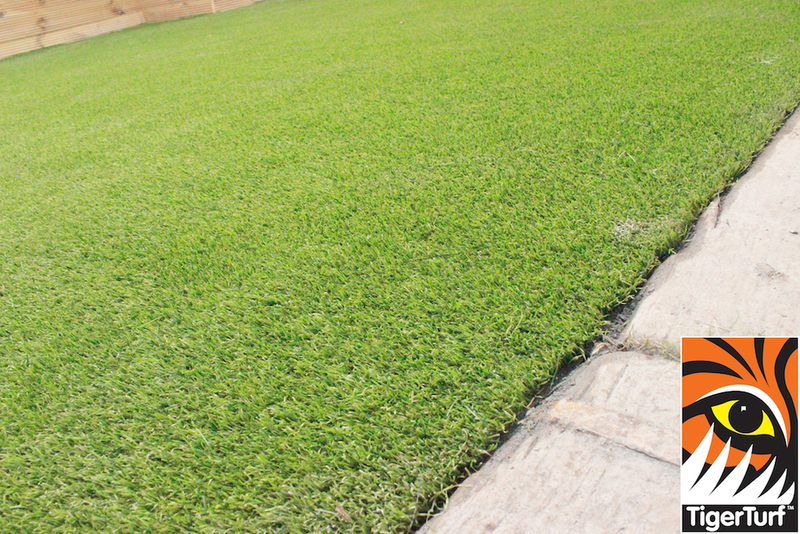 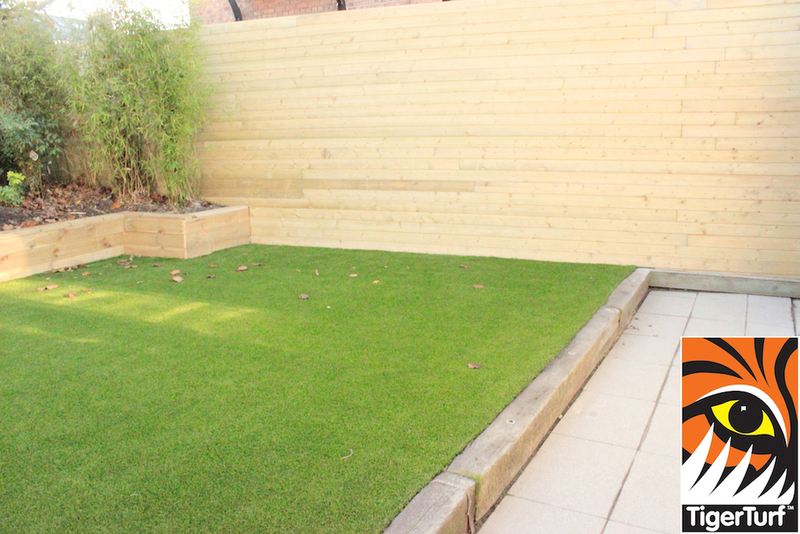 This garden was totally transformed using TigerTurf Vision Plus with excellent results. 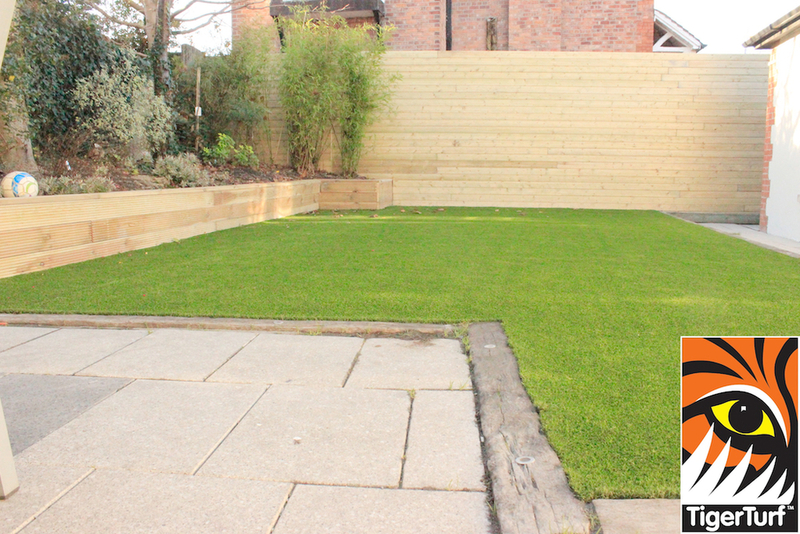 Lawn was levelled and dropped screened and compacted. 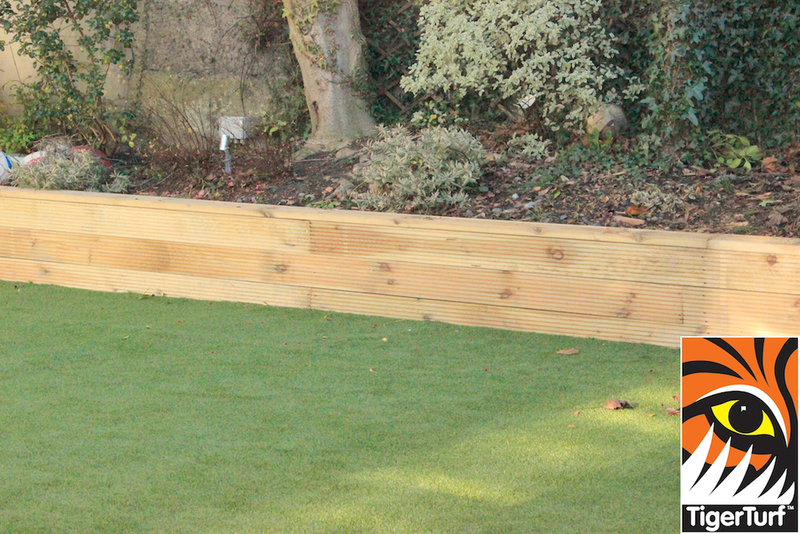 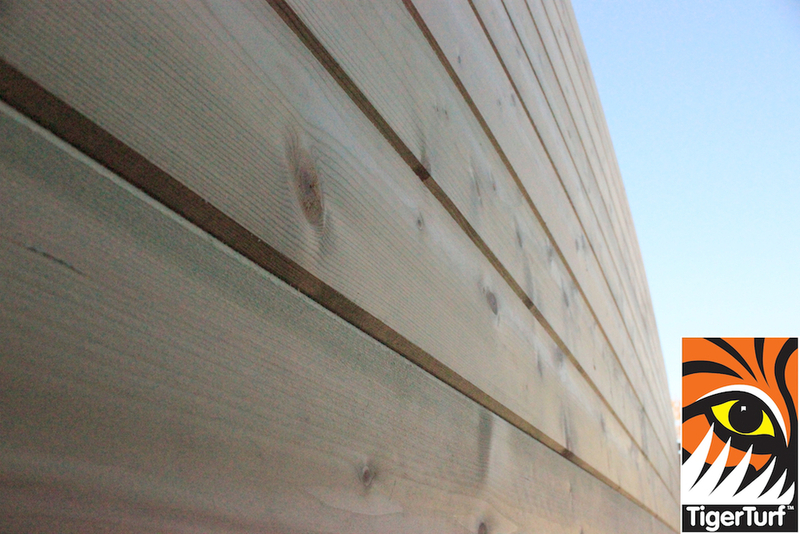 A new TGnV fence was installed to define garden.